Finding defenses to murder charges is one of the most challenging things for a criminal defense attorney. 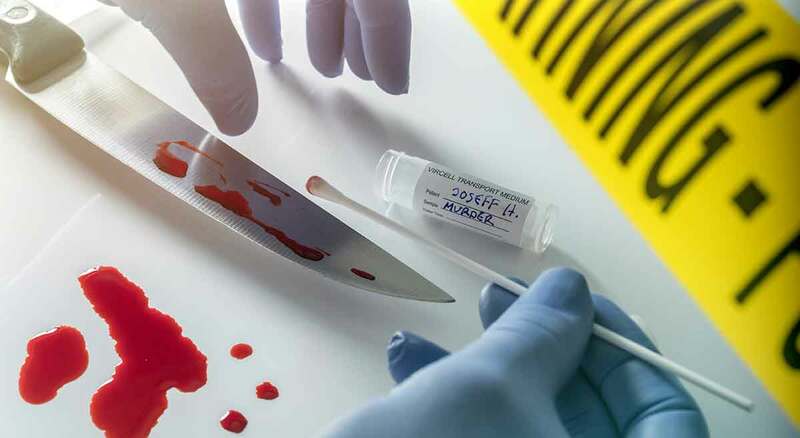 In the recent case of People v Blue, the Michigan Court of Appeals held that duress is not a defense to murder charges or assault to commit murder. Ms. Blue argued that she should have been allowed a jury instruction on the defense of duress because her allegedly abusive boyfriend told her to commit the crimes. The Court of Appeals disagreed. Duress is an affirmative defense based on the idea that, as a matter of policy, it is better for a person to choose to violate the criminal law in order to avoid the greater danger threatened by the other person. In order to use this defense, a defendant has to produce some evidence of all of the following: (1) that the threats were sufficient for a reasonable person to fear death or serious bodily harm; (2) that the threats, in fact, did cause such fear in the mind of the defendant; (3) the fear or duress was operating upon the mind of the defendant at the time of the alleged crime; and the defendant committed the act to avoid the threatened harm. Additionally, the threats must be impending; a threat of future harm is not sufficient. It is well established in Michigan law that duress is not a valid defense to murder because, “one cannot submit to coercion to take the life of a third person, but should risk or sacrifice his own life instead”. People v Dittis, 157 Mich App, 38l 403 NW2d 94 (1987); People v Gimotty, 216 Mich App 254; 549 NW2d 39 (1996). Duress remains a valid defense to countless other felony and misdemeanor offenses in Michigan. A tenacious criminal defense attorney who can come up with an idea that causes courts and prosecutors to rethink old ideas, policies and decisions has the power to achieve a more favorable result for their clients. 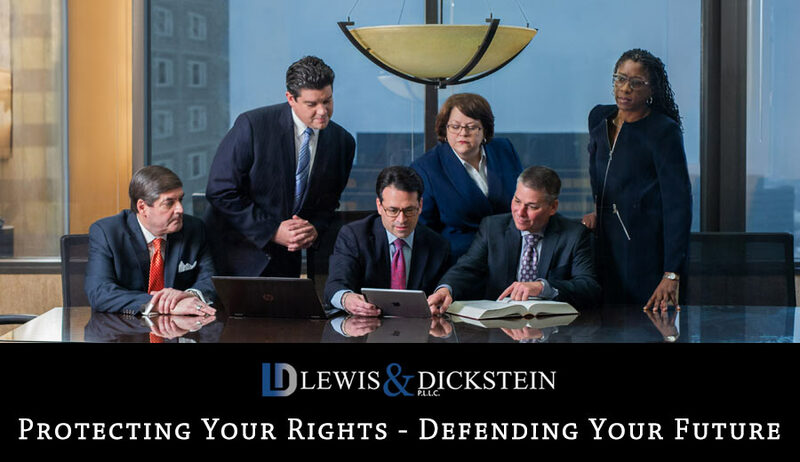 When you are faced with criminal charges and a possible loss of freedom, you should have legal representation that is not afraid to push the envelope relative to defending you, the attorneys at LEWIS & DICKSTEIN, P.L.L.C. are those attorneys. The attorneys at LEWIS & DICKSTEIN, P.L.L.C. are creative and forward-thinking in their representation of their clients. They are not afraid to shake up the status quo and introduce new and innovative ideas to prosecutors and courts in order to zealously represent their clients. If you are charged with a crime and facing possible loss of freedom, you should have legal representation that is always considering if there is a better way of handling a matter to benefit you. The defense team with LEWIS & DICKSTEIN, P.L.L.C. is always considering new and better ways of defending their clients. If you need help, please contact us at (248) 263-6800 or complete a Request for Assistance Form and one of our attorneys will contact you.